So…Lego Table on the playground? What a great idea! I wish I’d thought of it. The best I can do is pass it on, here. The only obstacle that I can see is institutional inertia by school systems… something that energized parents can probably overcome. In this authoritative and empowering book, one of the world’s leading experts on early child development gives caregivers of children on the autistic spectrum the knowledge they need to navigate the complex maze of symptoms, diagnoses, tests, and treatment options that await them. For more than thirty years, James Coplan, M.D., has been helping families cope with the challenges posed by autistic spectrum disorders (ASD). Each family that walks into his office, he knows, is about to begin a journey. With this book, he lays out the steps of that journey. 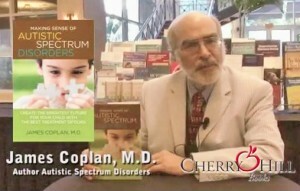 Dr. Coplan brings you into the treatment rooms and along for the tests and evaluations, and provides the kind of practical hands-on guidance that will help you help your child with ASD through every phase of life. • How do I optimize my child’s long-term potential? • Which interventions will best serve my child? • How do the various therapies work, and what is the evidence to support them? 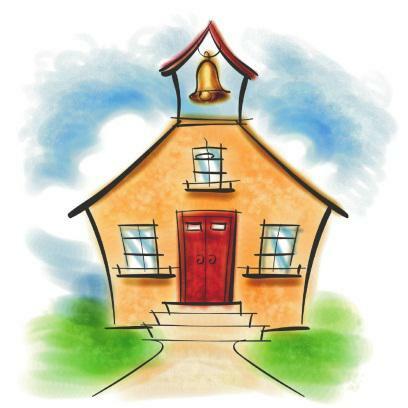 • What is the best way to teach my child? This book empowers you to be an expert advocate for your child, so that you’ll know when to say no to an ill-advised therapy or medication and can make with confidence the hundreds of important decisions you will face in the years ahead. For every parent who has made the painful transition from “Why did this happen?” to “What can we do to help our child?,” here is the indispensable guidebook you’ve been waiting for.